This pack was designed for Years 1-2. 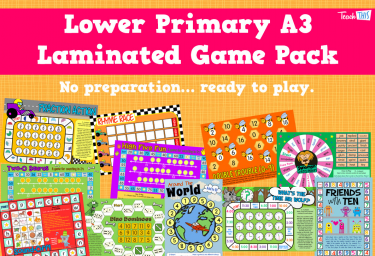 You'll receive 10 classroom posters laminated and ready to go! 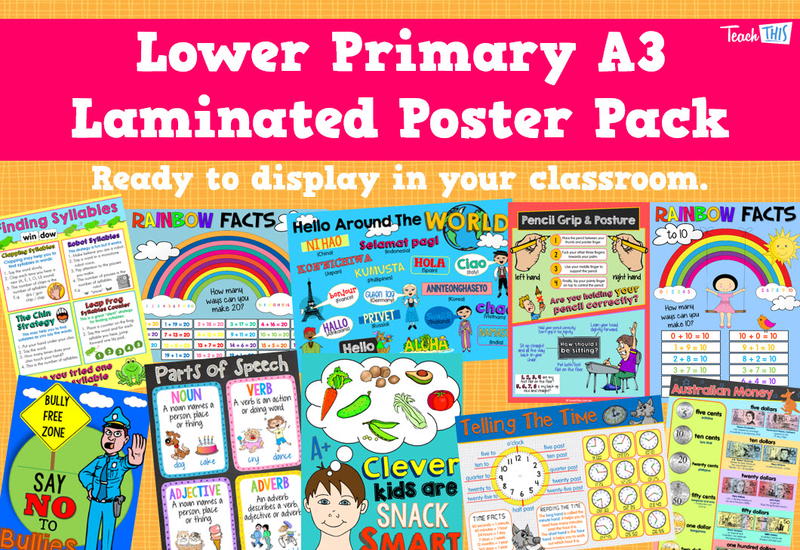 Each poster in this pack was selected specifically to suit the requirements of a lower primary classroom, with each poster likely to be used on a daily basis.